So, what did I get in the week of Sunday, August 27th to Saturday, September 2nd? The following are from last week! 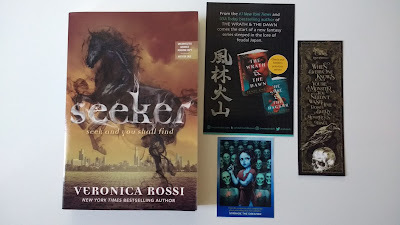 I got a ton of mail on Saturday the 26th (very unexpectedly), so I didn't post them in last week's haul. Thank you so much, Sara! She knew how big a fan of the series I am, which I appreciated. It is PERFECT! I love this! And the best part is that the t-shirt (size S) fits perfectly. This never happens! Thank you, BHM! My very first foreign editions ever! Fitting that they would be of my favorite books. I love these covers so much, I couldn't resist buying! And the rest below are from this week! Thank you so much, Disney! These are perfect for the holidays - can you believe it is coming up to that time already? The second half of my trade with Nikole! Thank you, ma'am! The best package from a friend! 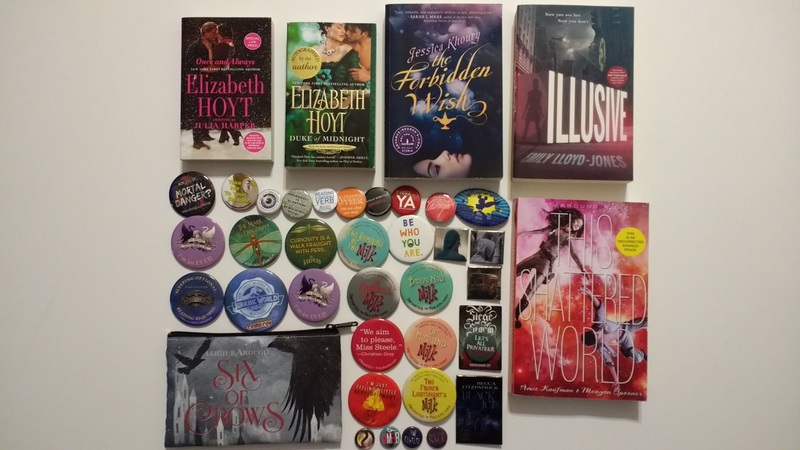 Including ARCs of This Shattered World, Illusive, The Forbidden Wish, Once and Always, a signed paperback of Duke of Midnight, a Six of Crows pouch, and buttons! Thank you, Kelly! She is so awesome and the nicest person! We've known each other for quite some time and I can't imagine going through all these years of blogging without her. 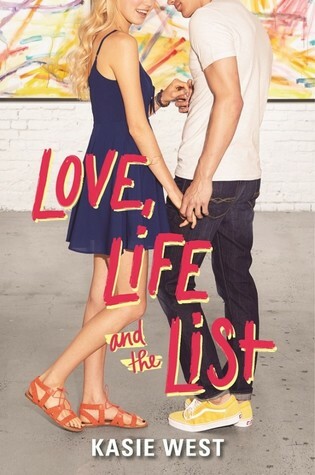 I've already read this book and I reviewed it yesterday! It was quite good. Gotta love Harper auto-approval... 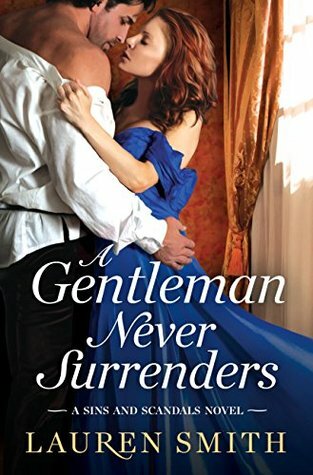 I can't wait to read this new West book! I had a great week overall! It went by so quickly and honestly I can't believe it is September already. August wasn't my best month in reading and considering how many books publish in September, this isn't a good thing. BUT. I have a lot of reviews and posts to come, so that's great! Wait... there's a The Nightmare Before Christmas coloring book?! :o I must have it! Isn't it neat?! I like it a lot! You got an awesome haul!! Oh wow!! You had a really good week!! 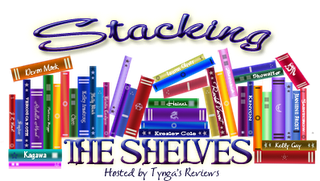 Glad you were able to add some more books to your Cashore collection! Hope you enjoy all your wonderful new reads! Thank you, Jessica! I hope so too! Wow! Looks like you've had an amazing week. I can't wait to start reading Devils & Thieves, I hope we both enjoy it. And don't worry about being behind on your September books, I am as well. My goal was to finish all of them before school starts next week, but I don't think I can do it in time. I'm actually hoping to finish mine by the end of the month. I accepted way too much. Whoops! Oooh! 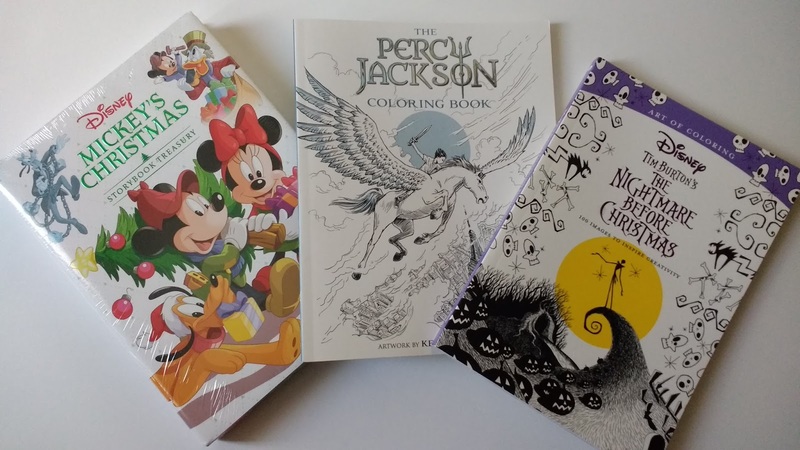 That Nightmare Before Christmas coloring books looks interesting! Hehe! It's awesome but sometimes overwhelming. :O Thank you ma'am! Honestly my arms were burning afterwards! It definitely felt like a workout. ;) Thank you! I haven't read the Graceling books yet but I did just finished Jane Unlimited and it has made me curious about her other books! 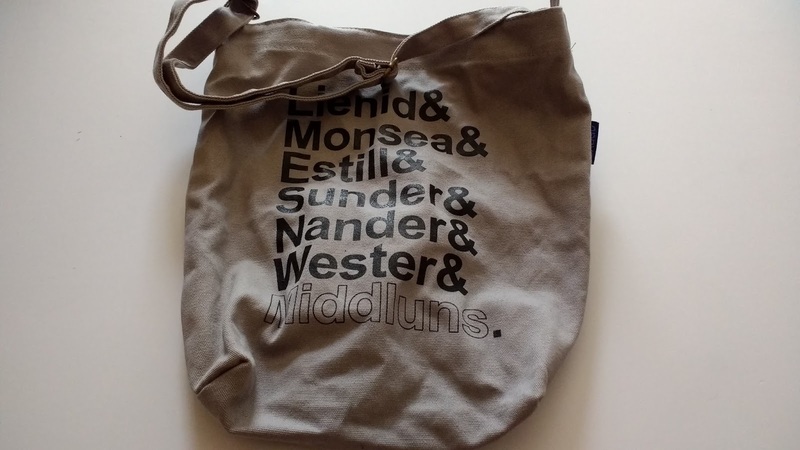 You always end up with the coolest swag! Oooo! I hope you enjoyed Jane, Unlimited? Than you, Eve! Awesome haul! I love those buttons! Have a great week and happy reading! Neat swag trades. The Nightmare Before Christmas coloring book will definite be a great gift idea. Honestly though! I was like, I am not adding these to the STS, I'll just post them next week when I have a lighter haul. But even this week's haul wasn't "light"! LOL. I hope you have a great weekend too, Sophia! Great goodies in your mailbox! Enjoy...and thanks for sharing. I'm also happy you could visit my blog. Wow, nice stuff in your mailbox this week! Enjoy them. Hope you have a great week! Thank you, Yvonne! Same to you! Great haul. I can't wait to read Devil's and Thieves. The coloring books look cool too. Enjoy all your books! I'm excited about D&T! It's one of my most anticipated of 2017. Thank you, Barb! 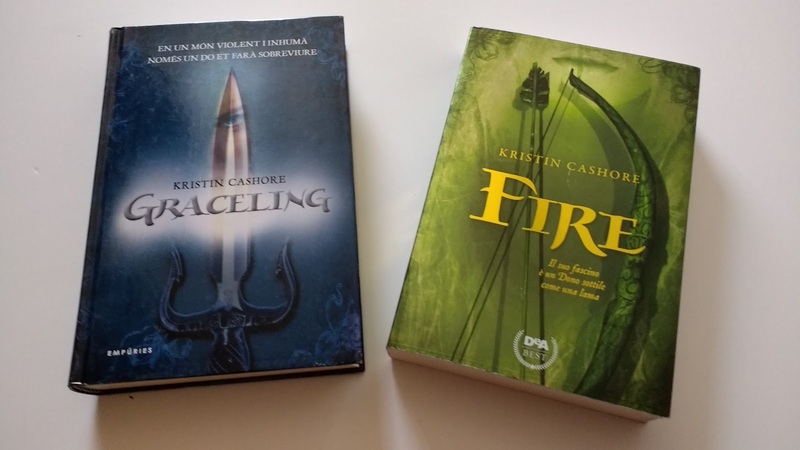 Love the Nasty Woman shirt, and those foreign editions of Graceling and Fire look great! YES! The shirt is amazing! And the editions too - I love them so much. I'm glad I bought them! Devils and Thieves looks so so good! Thats one I'm really looking forward to. Happy reading! It really does! I'm sure it won't disappoint. Thank you, Teresa! Wow, lots of nice swag! And thanks for the reminder that Devil and Thieves is coming out soon, I gotta keep my eye out for that one! Thank you! Yup, about a month to go! Great haul, if you want the french Cashore's books tell me and I will send them to you. Carine. OMG CARINE THAT IS SO TEMPTING! I must inspect my shelf space... I have so many Cashore books, they have their own shelf! Inspect and tell me I will see what I can do for you lol and if you want to have more place, my shelves are some place lol. Wow so many good books!! You got a lot of review copies. Good luck! Honestly though! It was strange for me because I spent the summer working at my new full-time job, rather than interning like I usually did when I was in school. Changes, changes! Dude! I was so impressed when I saw that it was a size S! 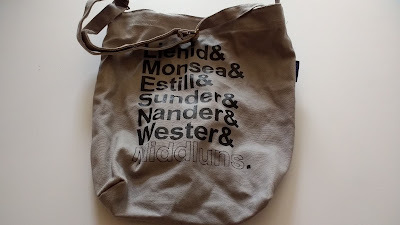 And a fitted one, not a uni-sized S. So great! What a fantastic book haul. I can't wait to see what you think of Devil and Thieves. That Nightmare Before Christmas coloring book looks great too! Look at all that amazing stuff! 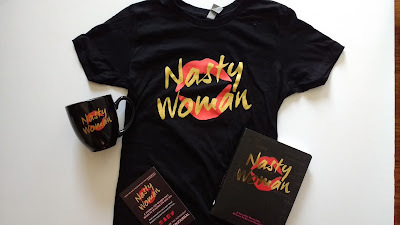 I love all that Nasty Woman swag you got! I really want that Nightmare Before Christmas coloring book. lol. I love coloring. It's so relaxing. Hope you have a great week, and happy reading! Thank you, Julie! Same to you. YAAAASSSSS! That's awesome! It's a short and sweet book - I liked it a lot. I have high hopes for the author in the future. Such a great haul Alyssa! I especially love all the swag you received especially that nasty woman t-shirt! I also was so happy when I got a copy of Kasie's new book, I need something cute and fluffy in my life! I hope you have a great week! I'm hoping to show off the Nasty Woman shirt soon! I just need a photographer. ;) I hope you love the new West book! Definitely an instant download! oh my look at all those coloring books!!! Love doing that and I need to get back to it. Although I swear the Johanna Basford books I have will take years to finish at my rate hehe I have been curious about Lauren Smith's book though. Thanks for stopping by my SP & STS earlier. Wow...you've got a lot of books this week. I LOVED Graceling and Fire. I like those cover editions too. Hope you have a great week! Great haul this week! 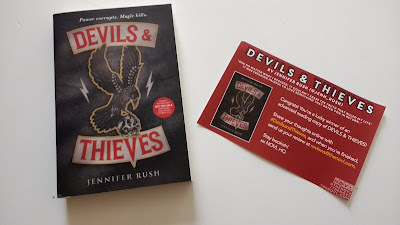 I was lucky enough to get a copy of Devils and Thieves from Novl too! I hope we both enjoy it. Happy reading! You get the best goodies!! I need that Nightmare Before Christmas coloring book! How fun!! Huge haul! I'm almost jealous :) have fun with those!